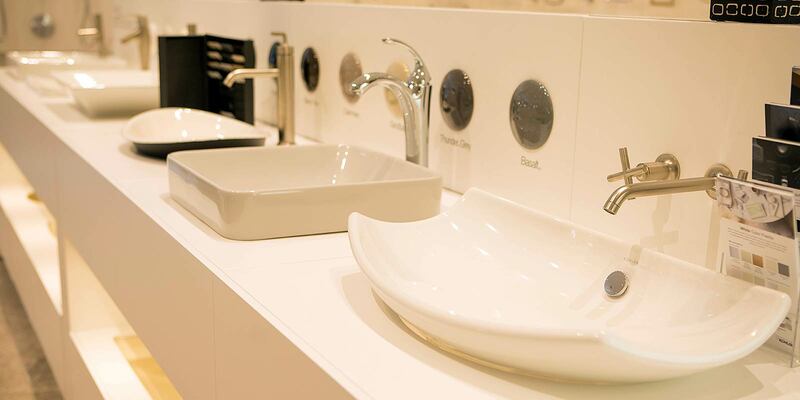 What is you favorite design style? 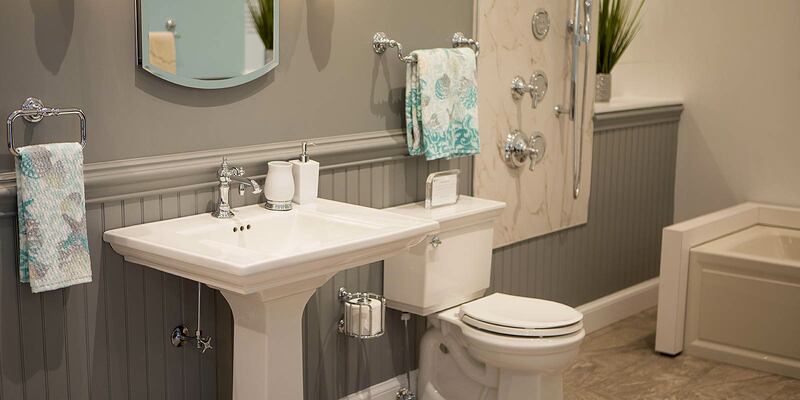 My favorite design style is “rustic” traditional. 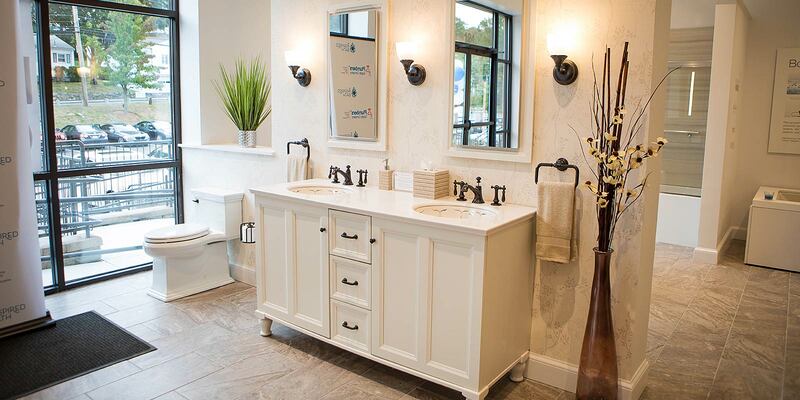 The combination of traditional architecture mixed with a rustic farm feel is what draws me to this style. 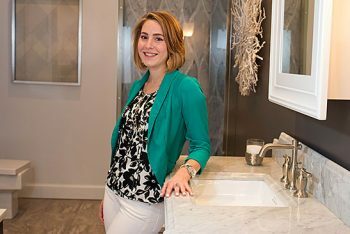 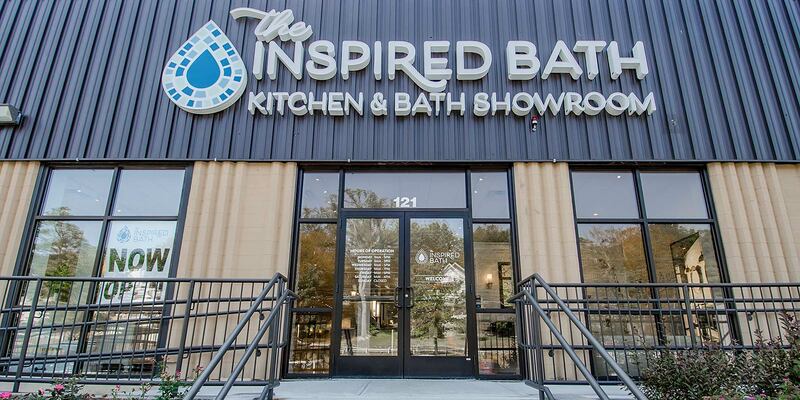 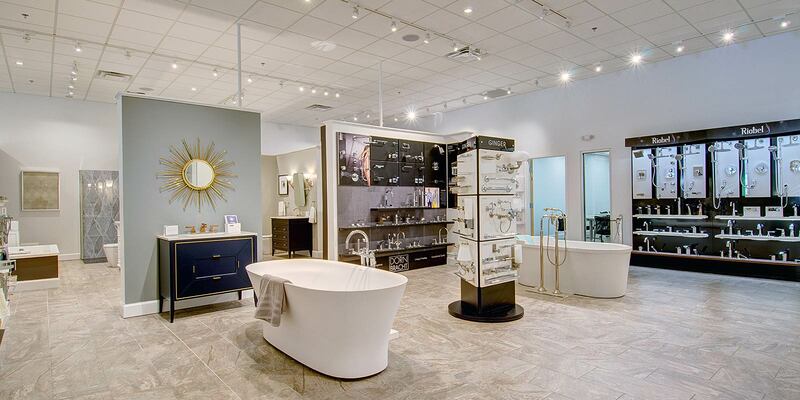 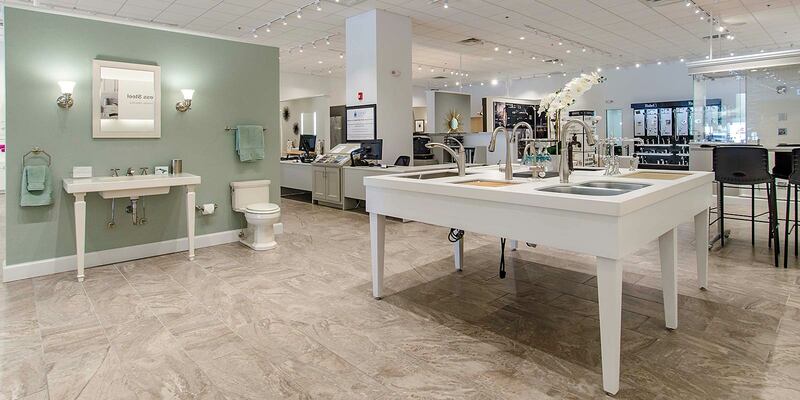 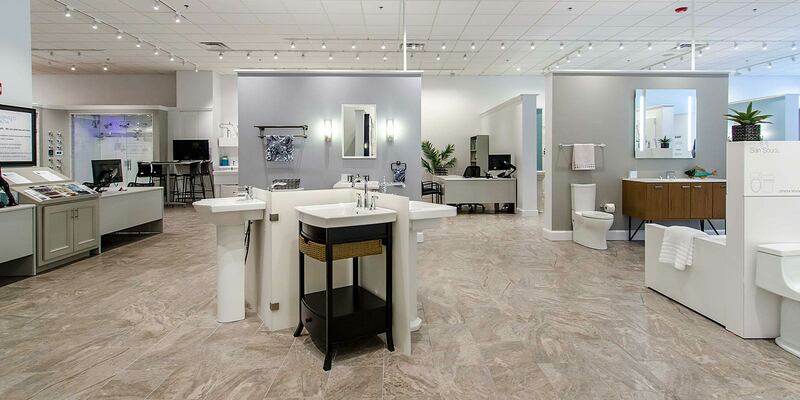 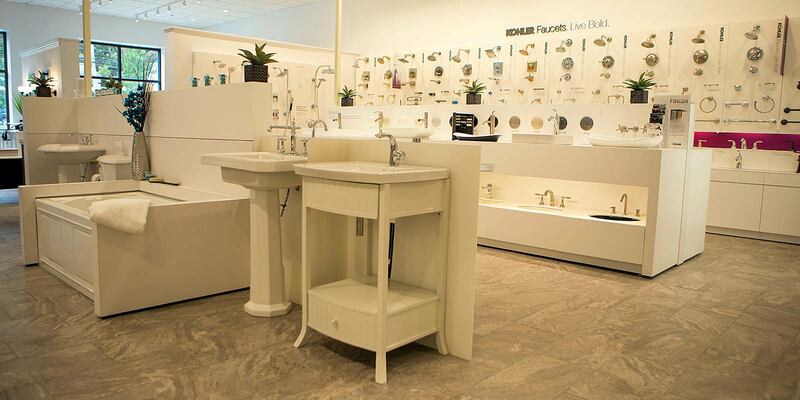 What is your favorite product in The Inspired Bath Waltham showroom? 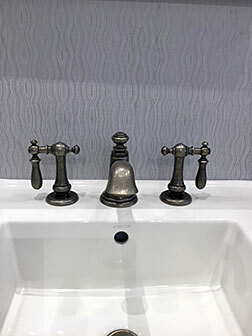 My favorite piece in the showroom is the Kohler Co. ARTIFACTS® bell faucet with swing lever handles in Vibrant Polished Nickel. 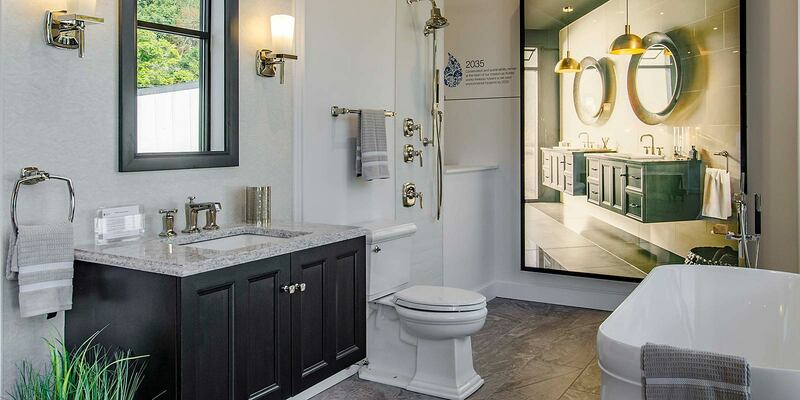 I would love to live just outside San Antonio, Texas on a big farm in an old farmhouse. 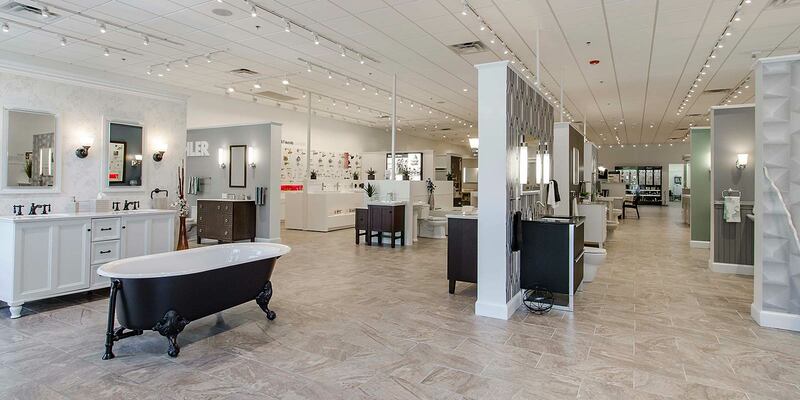 What do you love most about working in the showroom? 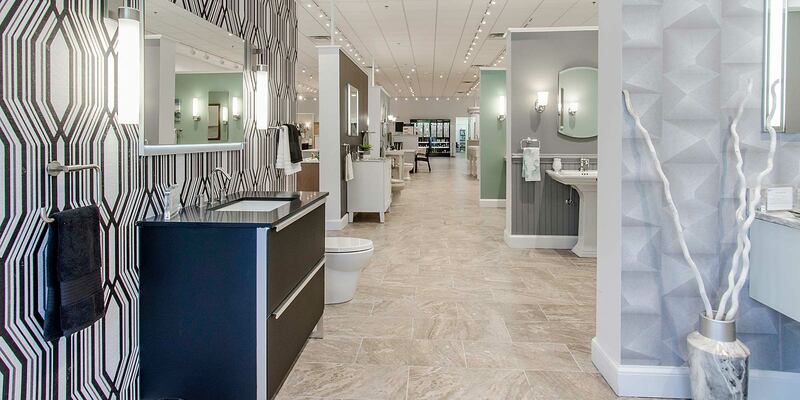 The best part of working with customers is creating a space they will love for years to come.